Premiered yesterday on BBC Radio1 with Annie Mac, the insistent, dark rock n’ roll anthem flails with a wild and uncontrollable angst and energy. In addition to the new track, the band debuted an accompanying video that was directed by Steve Pedulla from Thursday. 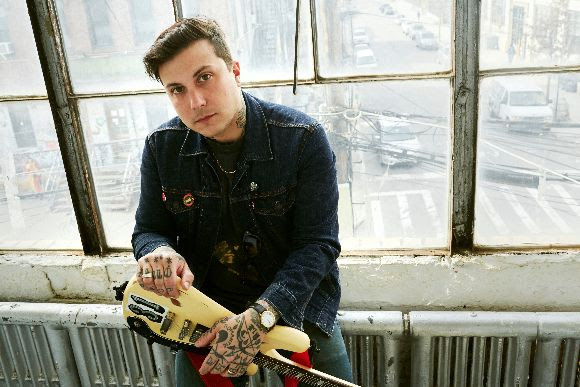 The video features childhood photos of Frank Iero and The Future Violents.